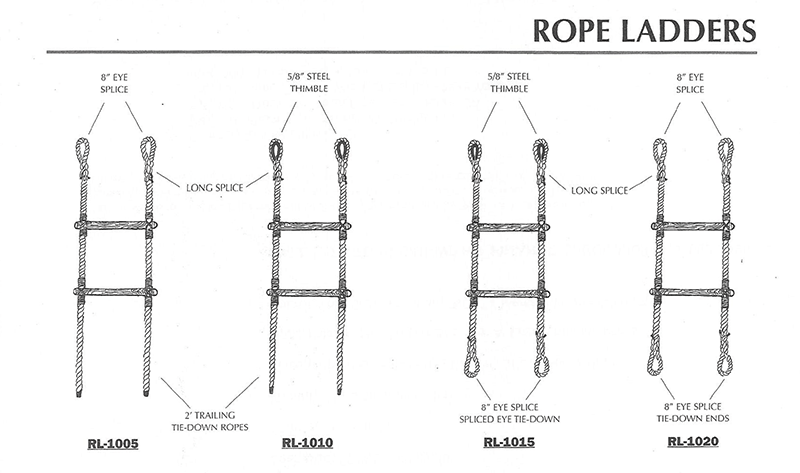 This is a good rope ladder for swinging from limb to limb like Tarzan although we know you will find may other uses for it. 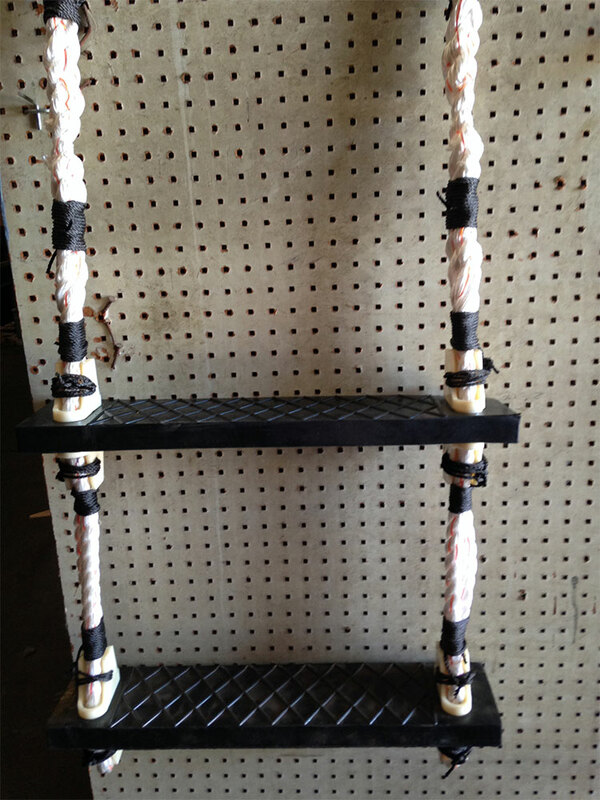 We do a lot of our ropes custom to the needs of each customer. 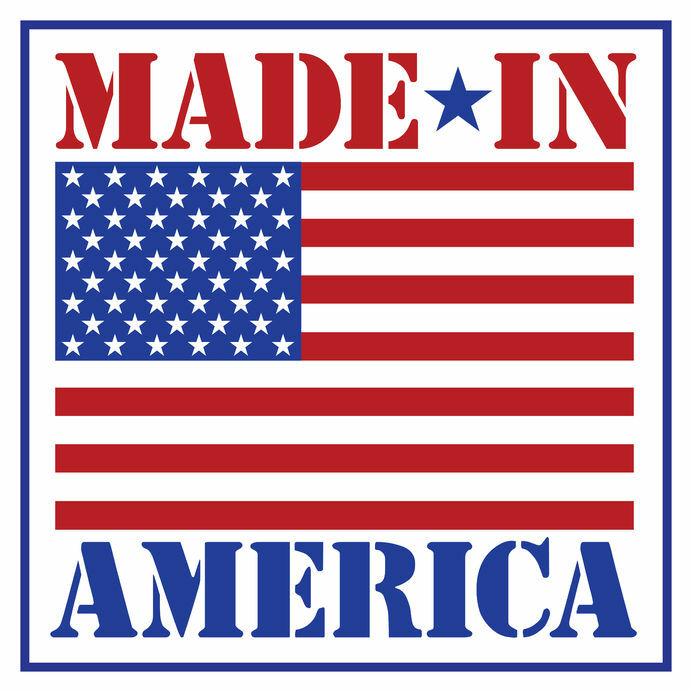 So, please Contact Us for pricing and sizes. 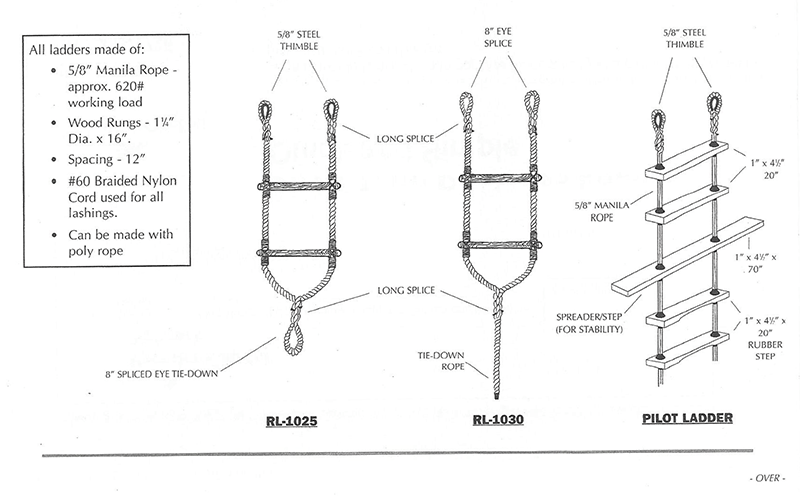 Round Rung Rope Ladders is a good rope ladder for swinging from limb to limb like Tarzan although we know you will find may other uses for it. 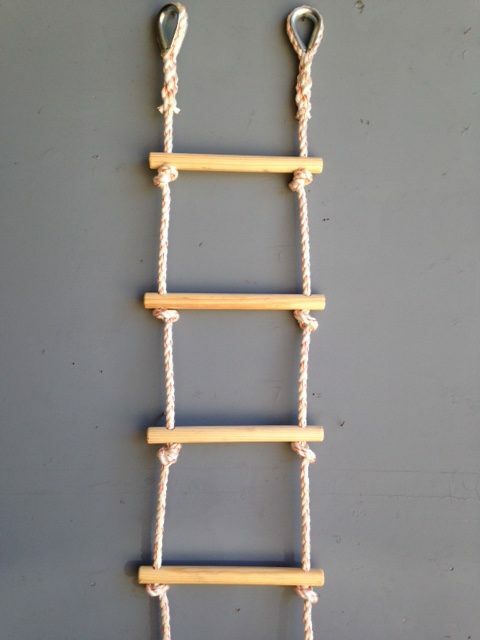 Here is our best definition for a rope ladder according The Free Dictionary: “a ladder with side pieces of rope steps consisting of two parallel members connected by rungs; for climbing up or down.” We thought that was pretty good description. 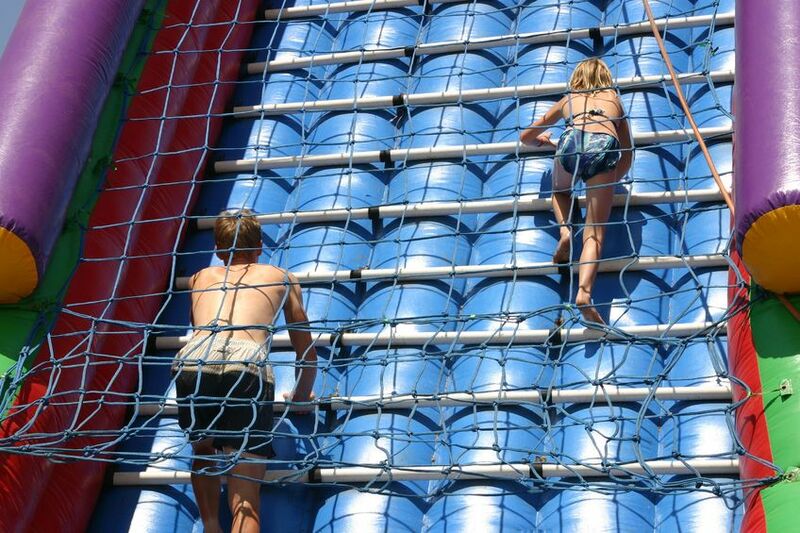 Round rung rope ladders are used for climbing in sporting events or even use for bunk beds! 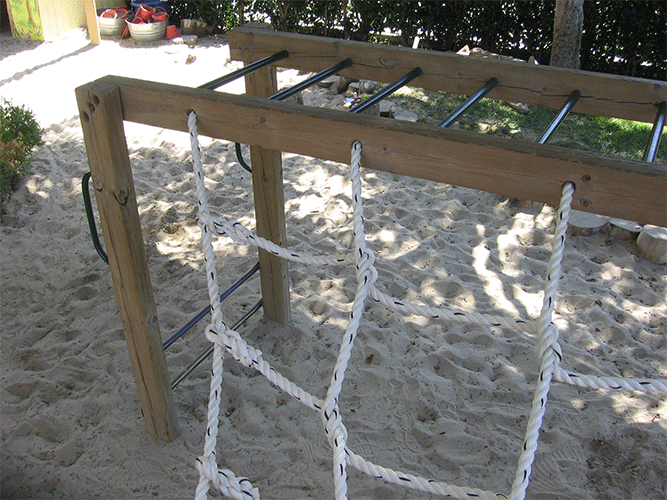 You’ll see these rope ladders most commonly in parks and gyms everywhere. Tensile strength is 9,800 pounds made from 12/8″ wood. The rung length is 16″ with 12″ spacing. The eye splice is 8”. Thimbles are 5/8” steel and the 5″ x 5″ platforms are a fiery red. This product is tested to 1,220 lbs. 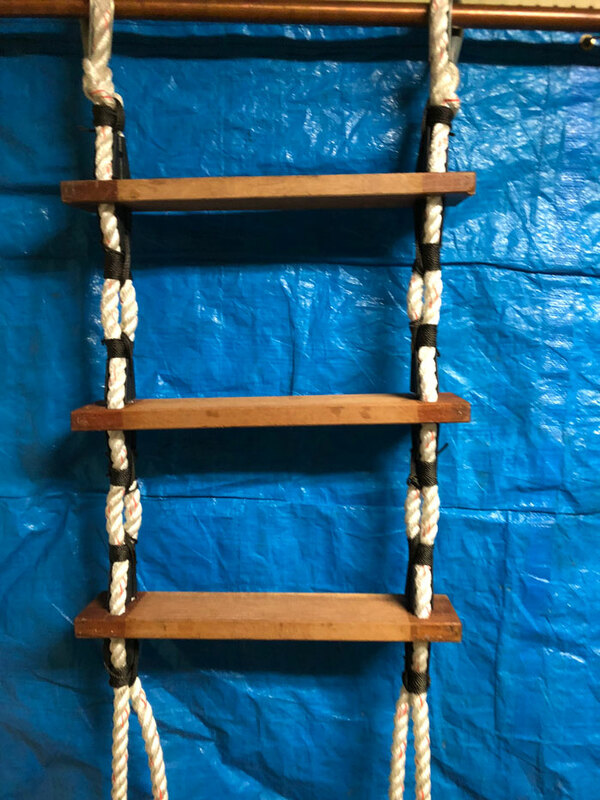 These ladders are made from 5/8” Manila rope, the material is Poly/Dacron and they carry an approximately. 620# working load. 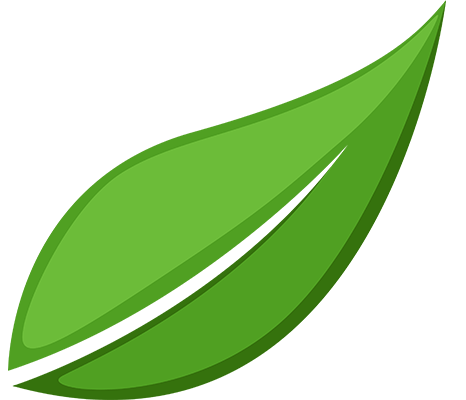 You can Contact us 24 hours a day via our Contact page. We are here to answers any questions or give your a quote.